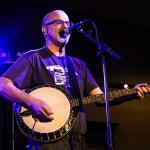 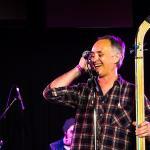 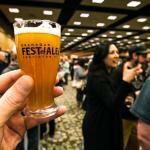 If The Okanagan Fest Of Ale was a person they would be old enough to buy beer at the local liquor store. 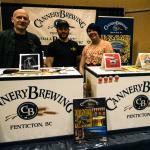 Celebrating its 20th birthday, 2015 marked a landmark for this well known Penticton craft beer festival. 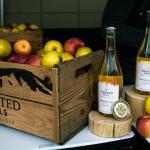 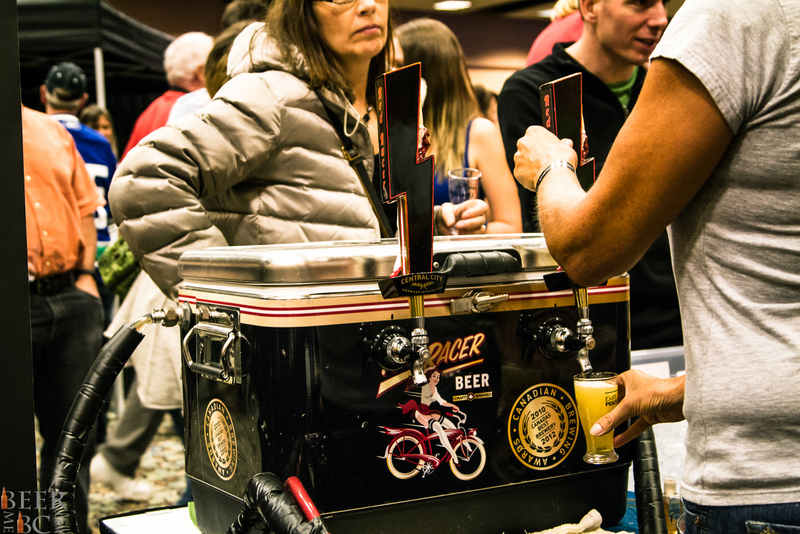 To mark the momentous occasion, organizers celebrated by taking the event to a new level. 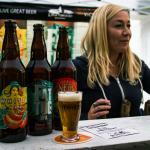 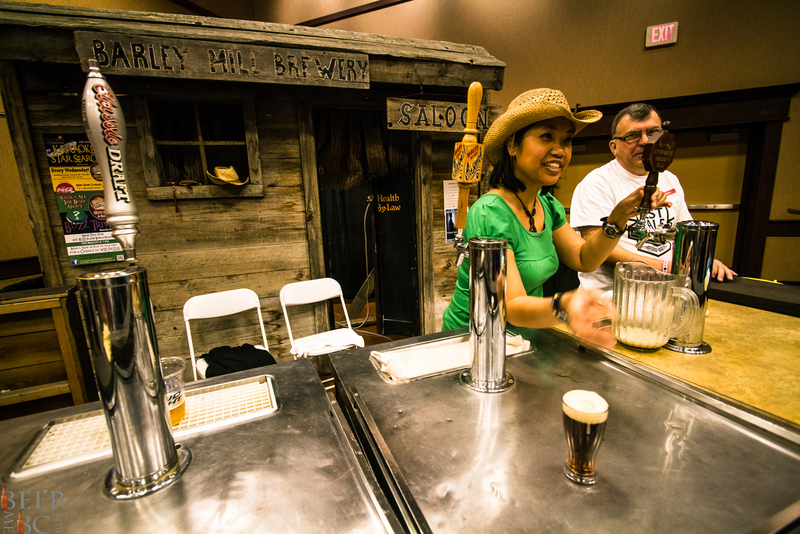 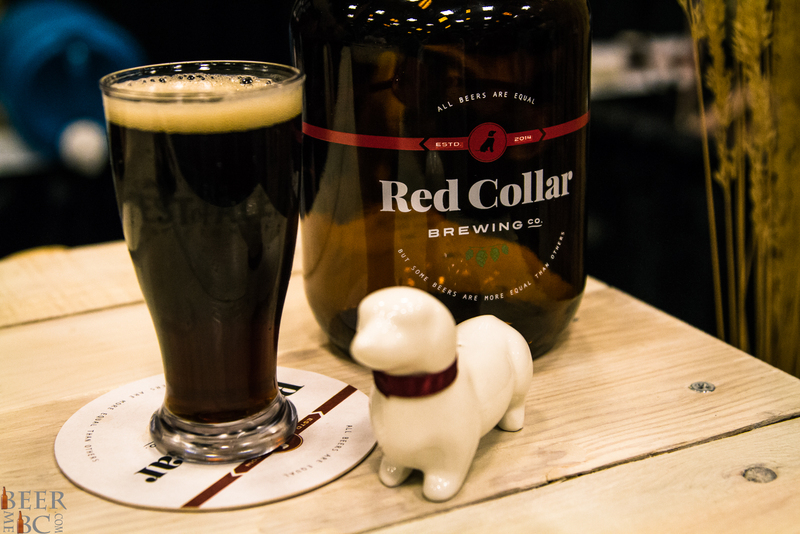 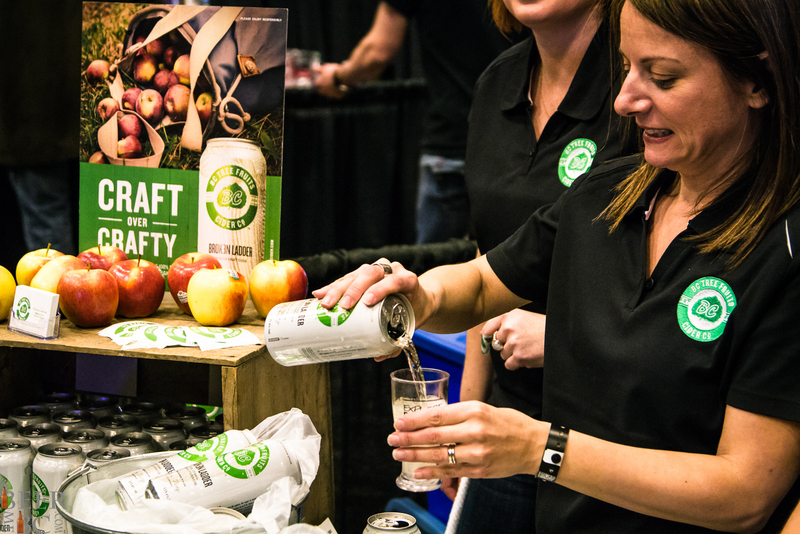 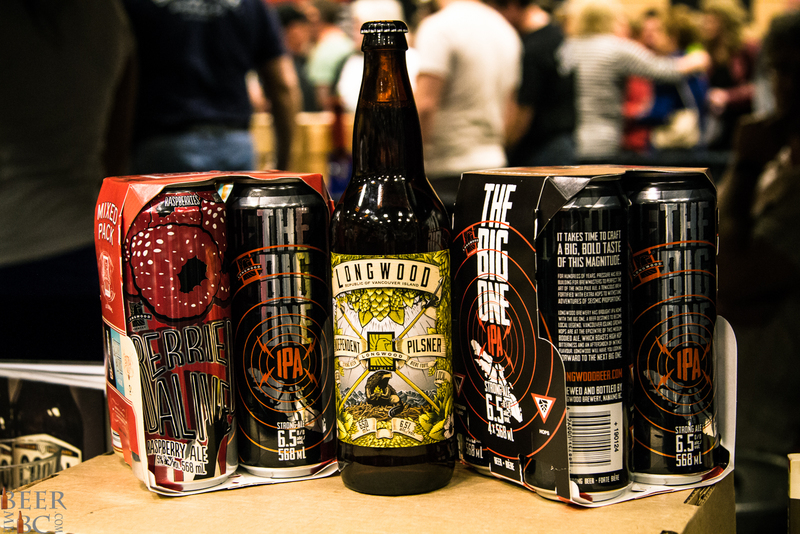 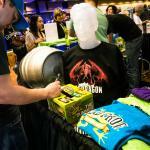 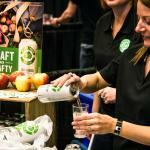 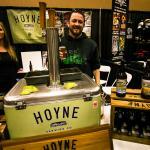 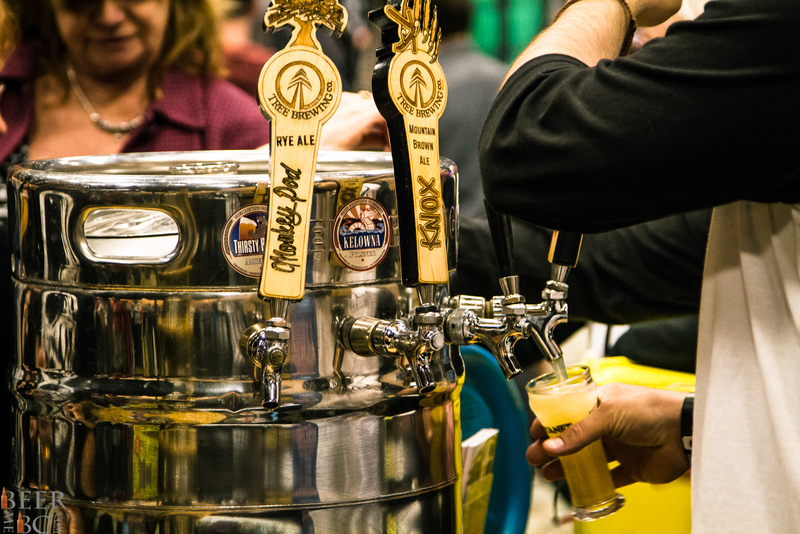 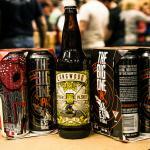 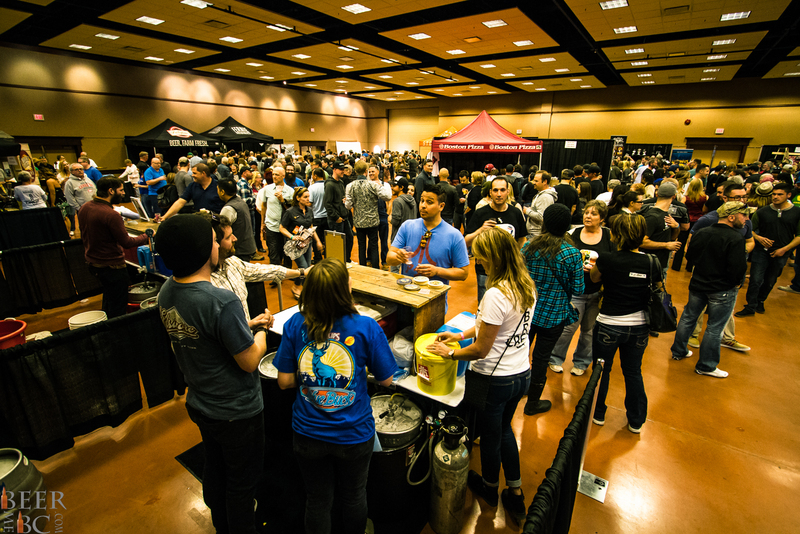 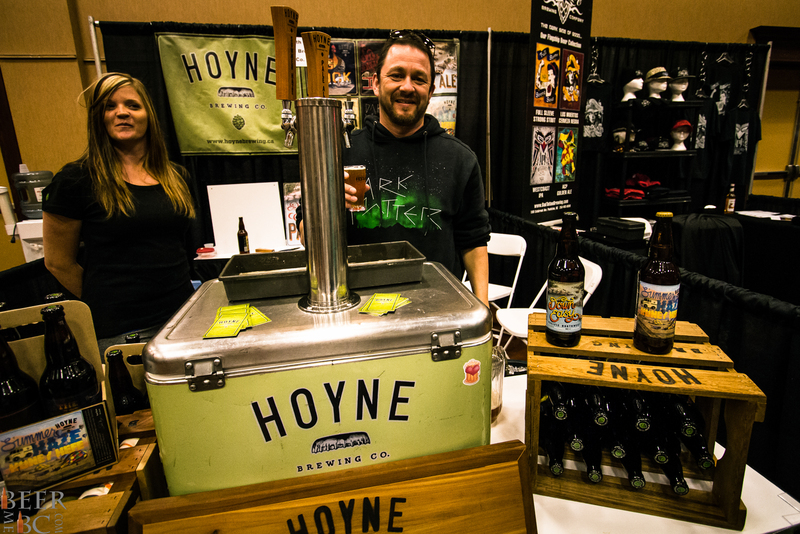 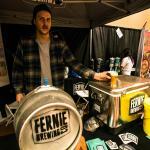 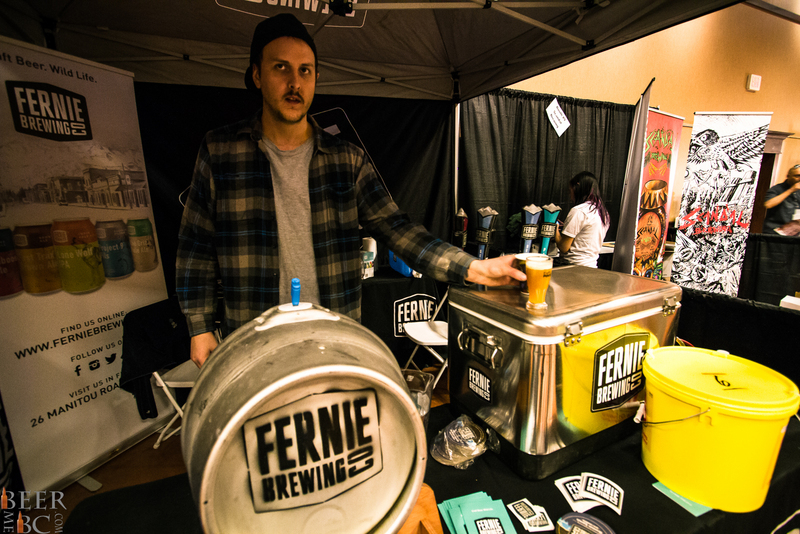 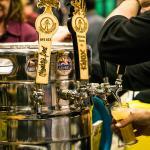 The two day event took place at the Penticton Trade and Exposition Center where 47 breweries poured beer for more than 4000 attendees. 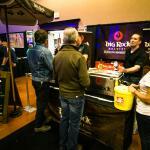 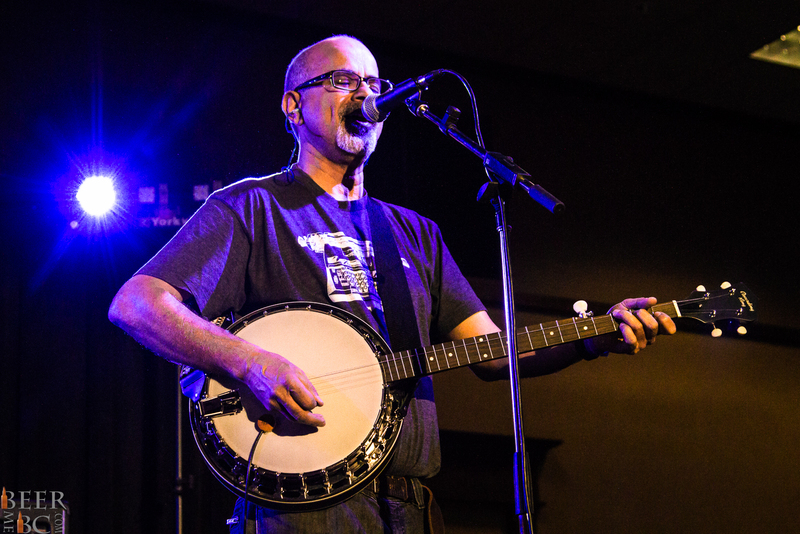 To liven up the mix, two stages featured live music all day long. 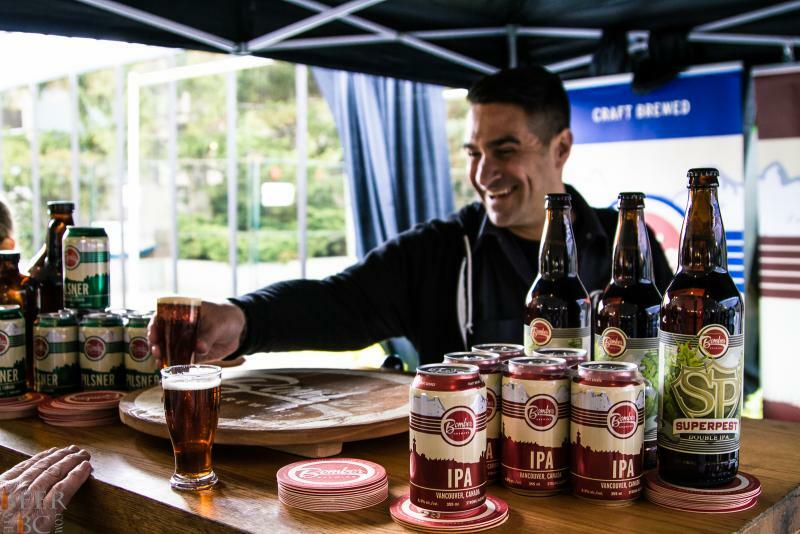 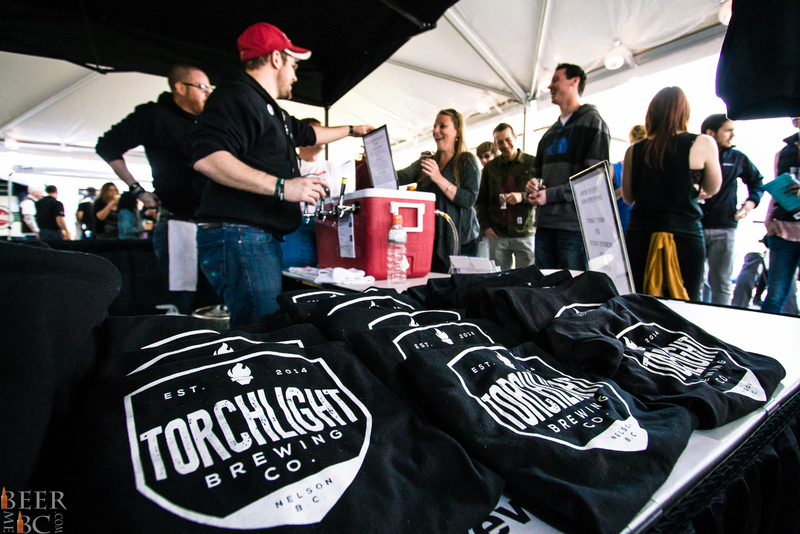 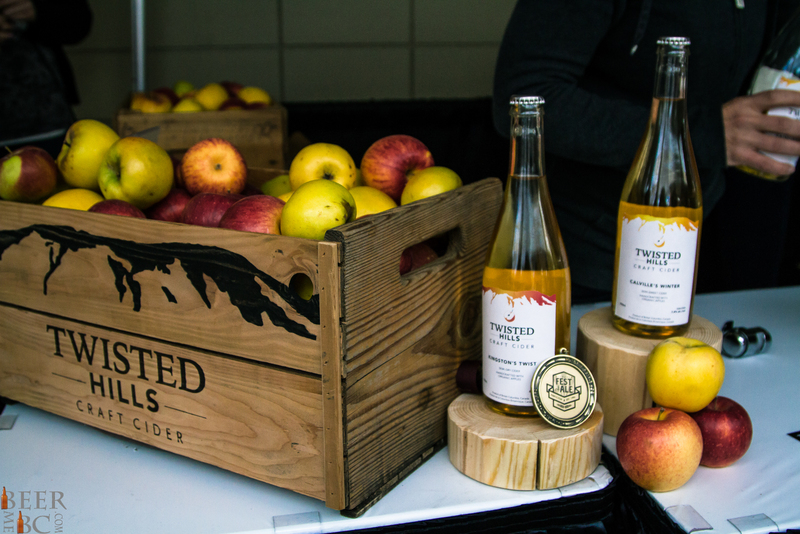 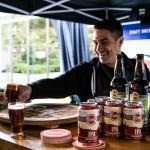 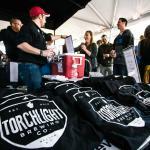 This year a new outdoor aspect was added to the show where consumers could taste beer in fresh BC air while also filling their hunger with food trucks and additional local food options. 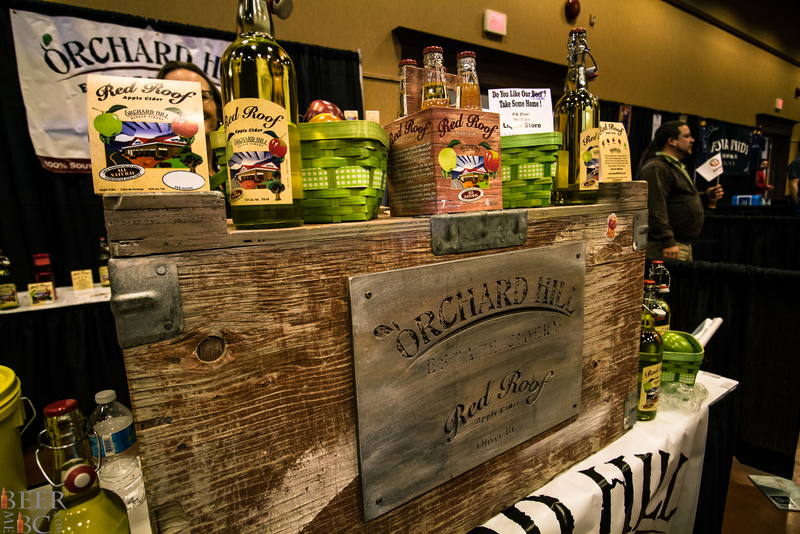 It was not just an outdoor affair on the food front though with seemingly countless options tempting each attendees appetite. 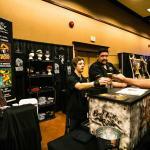 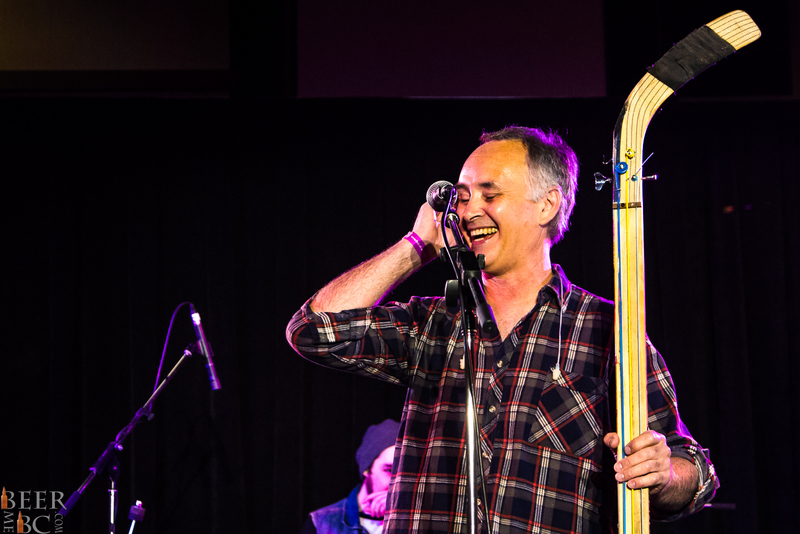 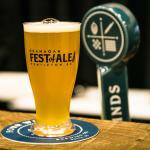 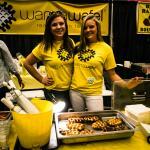 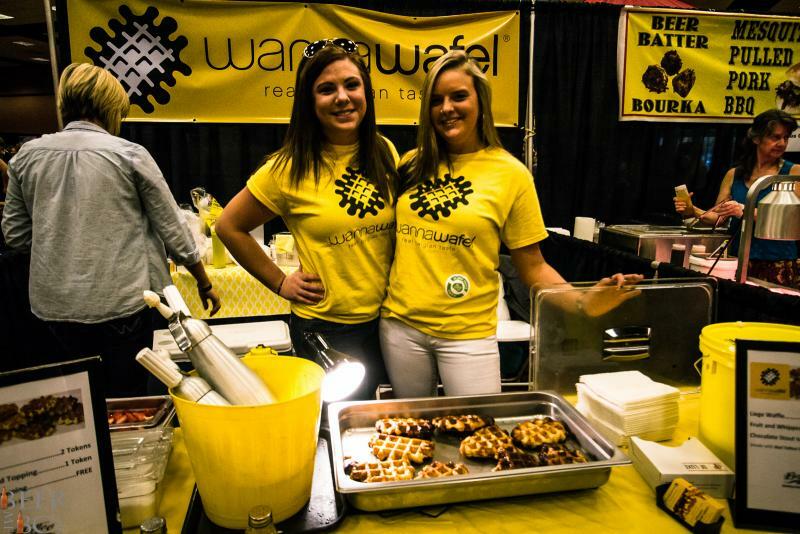 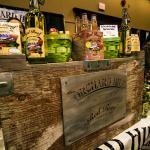 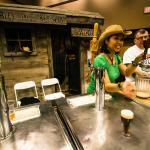 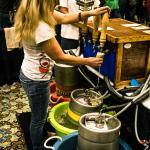 The Okanagan Fest Of Ale offers something rather unique to the circuit of BC craft beer events. 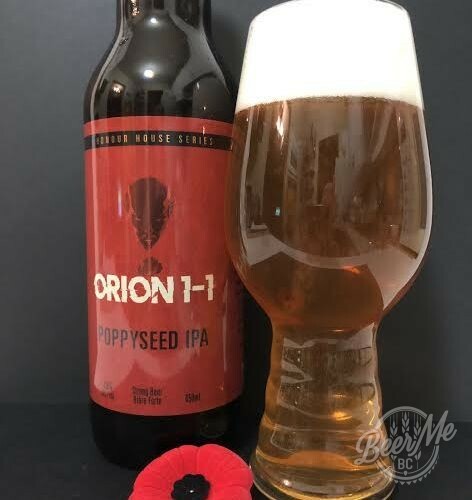 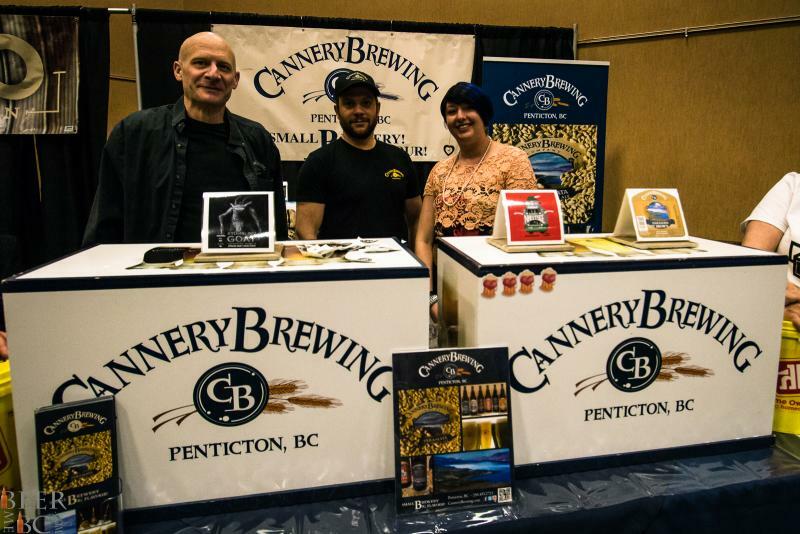 While Penticton now plays a major role in craft beer with several local breweries such as Cannery, Bad Tattoo and Tin Whistle, that was not always the case. 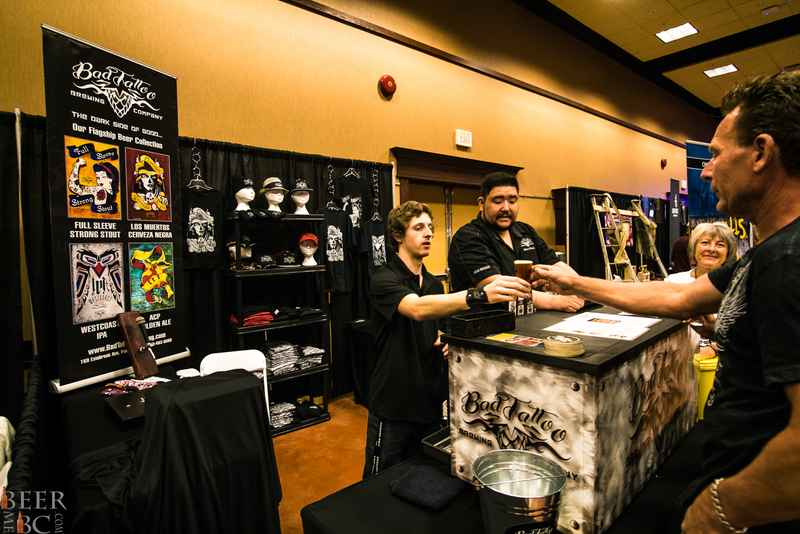 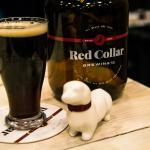 Penticton, along with many other interior towns has been slow to adapt to the flavour and diversity of craft beer. 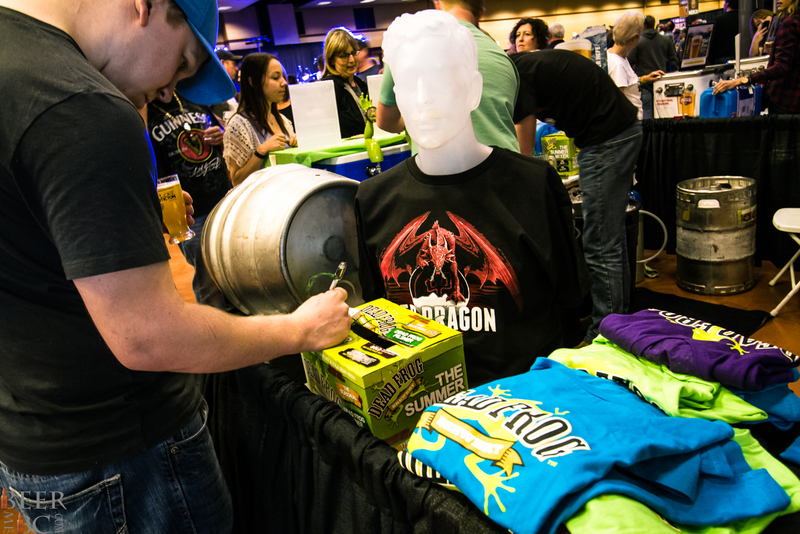 With 20 years under its belt, the Fest of Ale has played a key role in shaping the consumers in which it serves. 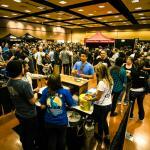 The effect that this event has had can also be observed first hand. 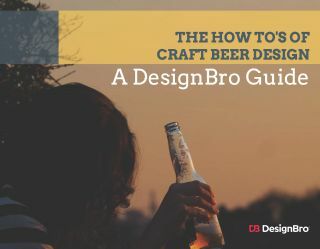 The people in attendance can not be grouped into a single classification other than those that love craft beer. 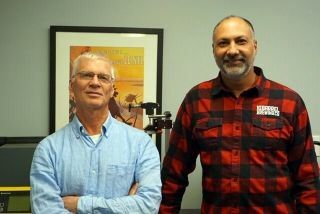 Whether be celebrating their 19th birthday or 75th, the diversity of those taking part is nothing less than remarkable. 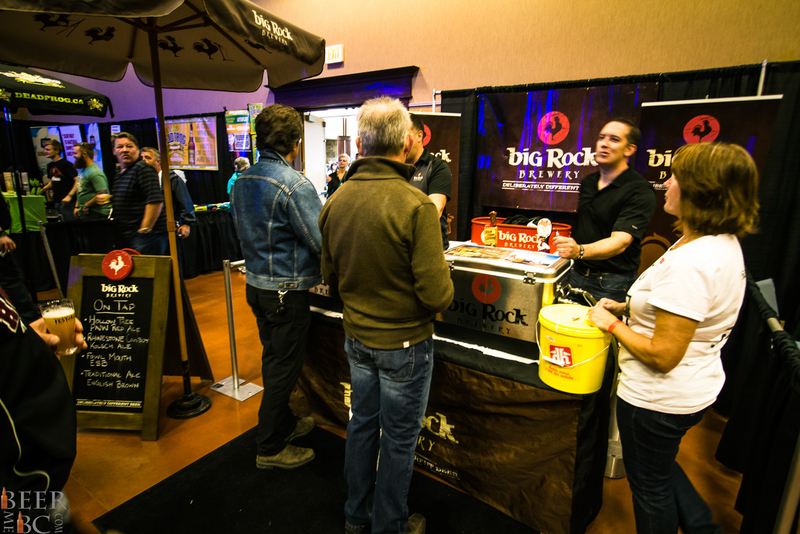 Coming from near and far, beer fans from all walks of life come to Penticton to enjoy the largest BC craft beer event east of Vancouver. 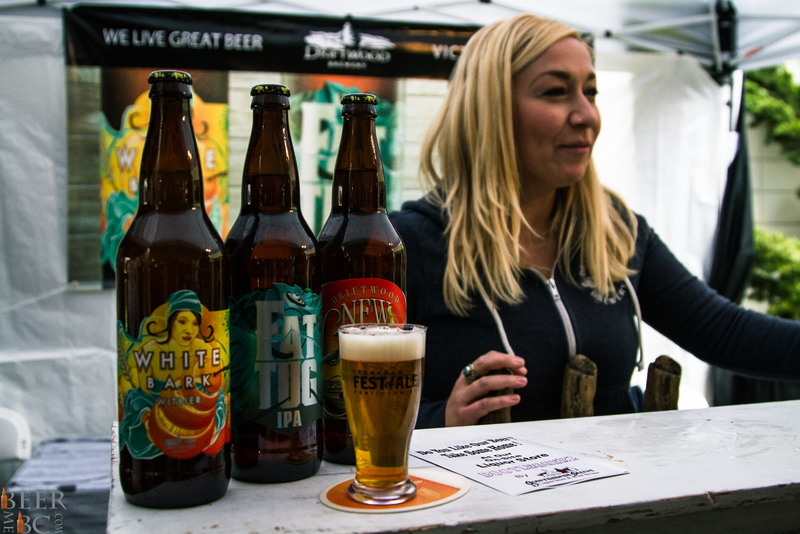 If you have not yet experienced craft beer in BC’s Okanagan valley it is imperative that you mark a trip to Penticton on your calendar. 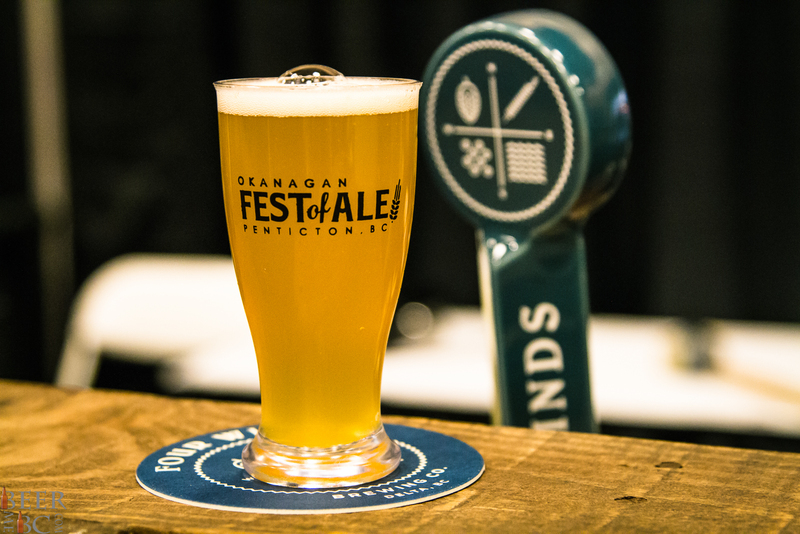 Next year’s Okanagan Fest Of Ale is already in planning and Penticton is ready to show you its best. 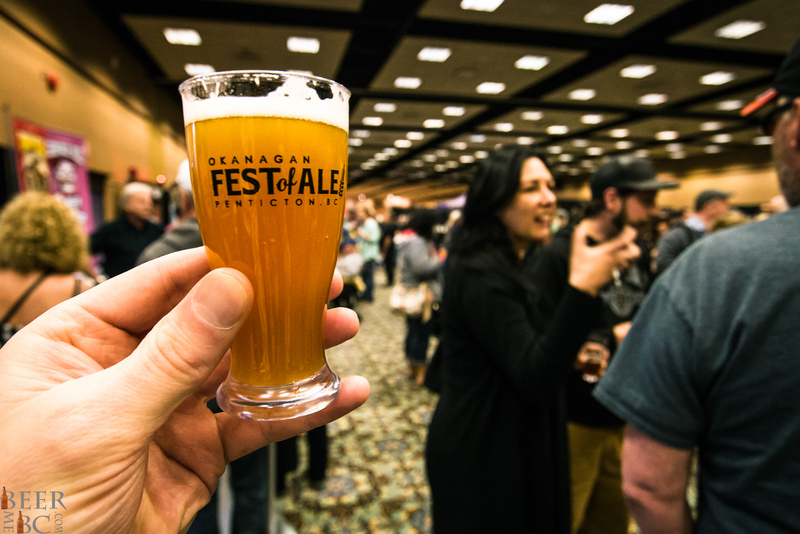 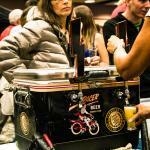 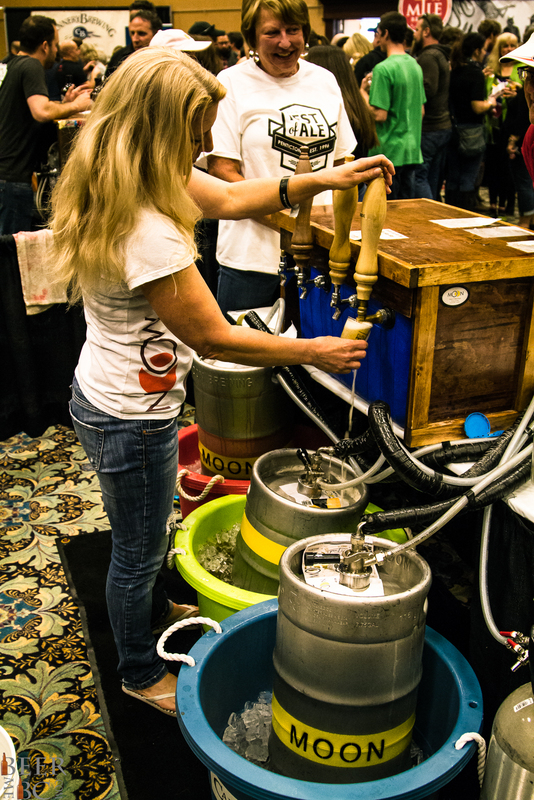 You do not need to find an excuse to enjoy the craft beer of Penticton, BC but if you need something to sway your decision, the Okanagan Fest Of Ale is the perfect way to take in the Okanagan, BC craft beer scene.